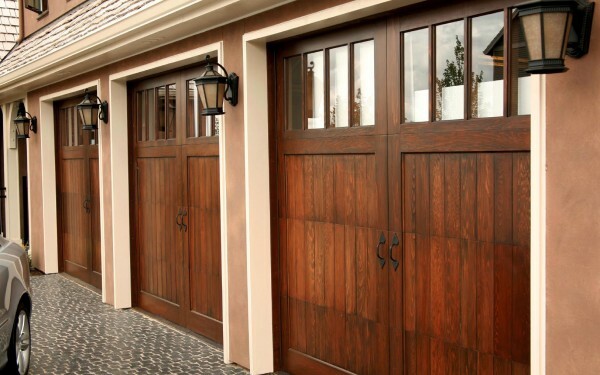 Few doors in your home get more use than your garage door — it truly is the biggest door in your house. More than any other door, a residential garage door needs to work dependably and stand up to the elements for years on end. Built to meet these challenges — and look good doing it — C.H.I. residential garage doors give you a wide range of options that fit your home’s individuality and help you maintain your investment in it. Try our Garage Door Comparison. C.H.I. 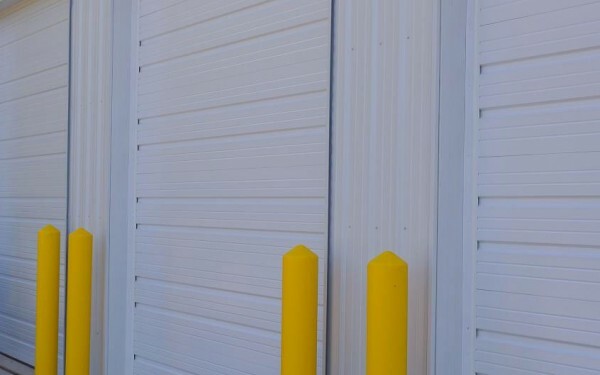 commercial garage doors are constructed using the finest raw materials, produced by the hands of skilled craftsmen, customized with computer-aided precision, and delivered both on time and with care. 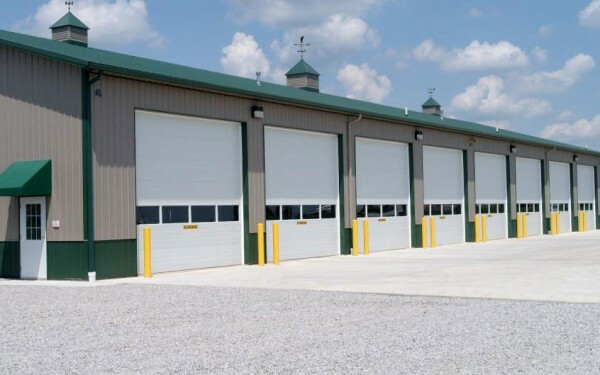 Our entire line of 3200 Series overhead doors, such as our line of insulated garage doors, was specially engineered for extra durability to afford years of dependable operation – even in the toughest industrial environments.